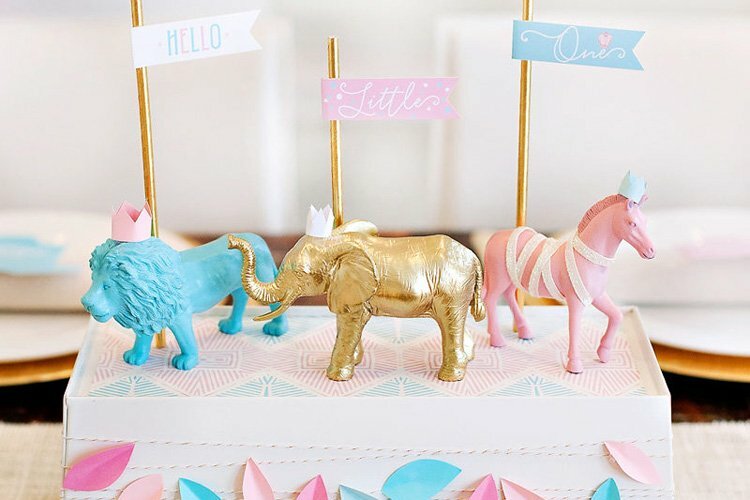 Who wouldn’t love a party centered around cupcakes?! 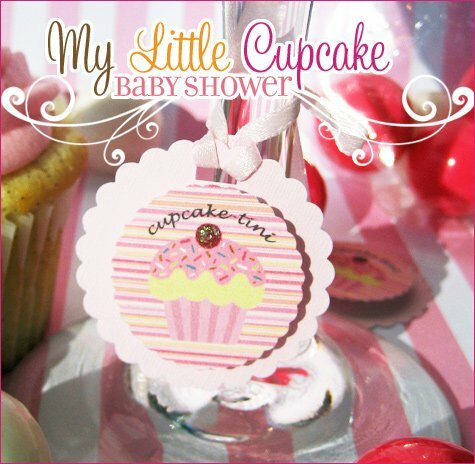 That’s exactly what Jessica from Party Box Design thought when she created this adorable “My Little Cupcake” baby shower for her friend, featuring personalized paper details, a bright color palette inspired by baby-to-be’s nursery, and gourmet cupcakes, of course! 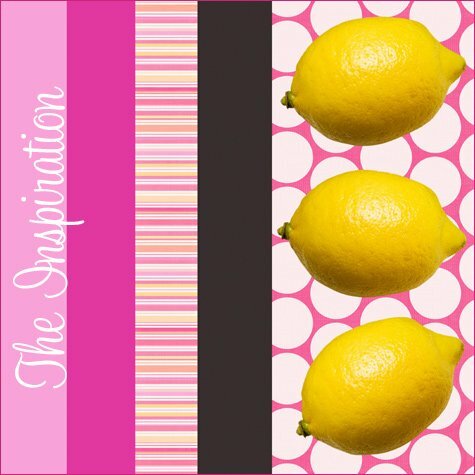 The mommy to be is putting together the most darling little baby room with the most fabulous colors, so the colors I used for her baby shower were the colors of the baby room. I thought, “she’s baking a little “cupcake” in her belly, so lets go with that theme” (plus cupcakes are just darling)! I used whole lemons & lemon slices inside the floral vases to create a yellow base. I LOVE using citrus with flowers! 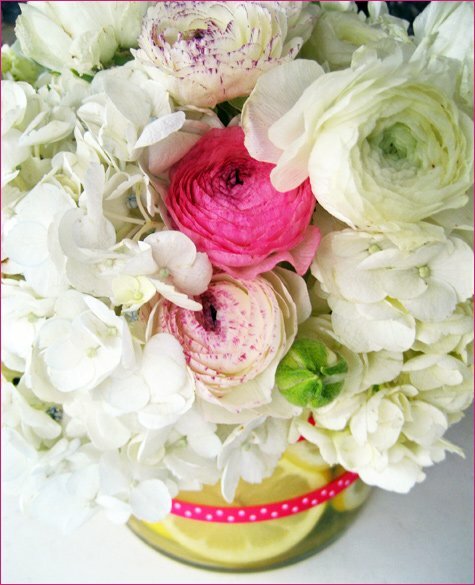 The flowers used here were ranunculas, hydrangeas, and just a touch of hot pink roses (for a small pop of pink). 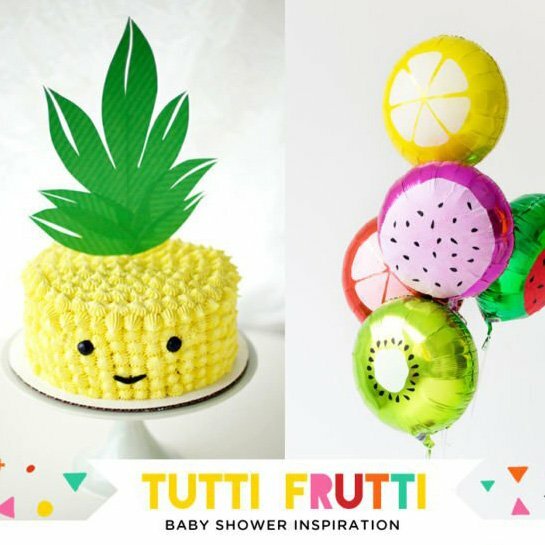 What fresh and fun ideas! 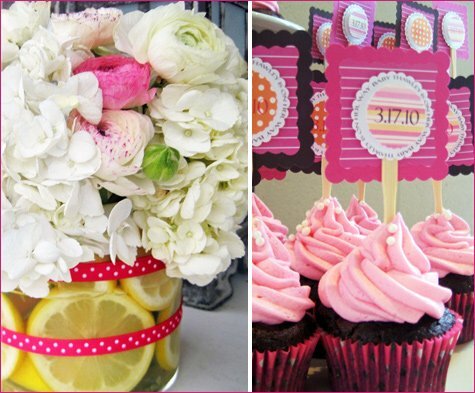 Great use of simple lemons and ribbon to create the custom look of the vases– a little bit of creativity can save you a LOT of money without sacrificing an elegant, modern look! 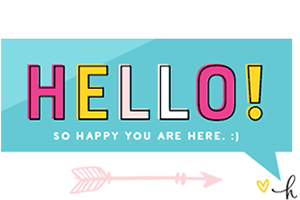 Thanks so much for the fab feature!!! I love those DIY cupcakes! And the whole brightest and Springiness of the party. Yay for babies. LOVE every last detail! Great work! The floral arrangement is so beautiful! Besides a shower and first birthday … I could see this as a theme for a cook/decorate your own cupcake birthday party too. What a great idea! What are the ingredients for the “Cupcake-tini”?? Would you email those to me?? Thanks! OMG!!!!! LOVE the flower arangement with the citrus on the bottom!! So refreshing and sophisticated!!!! The whole setup looks fabulous! Super cute! 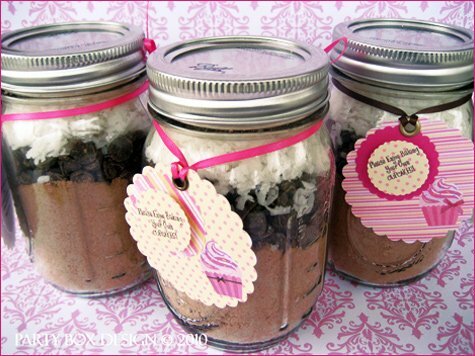 Love the make your own cupcake in a jar! Great idea for a girls bday! The lemon slices in the vase was a great idea! 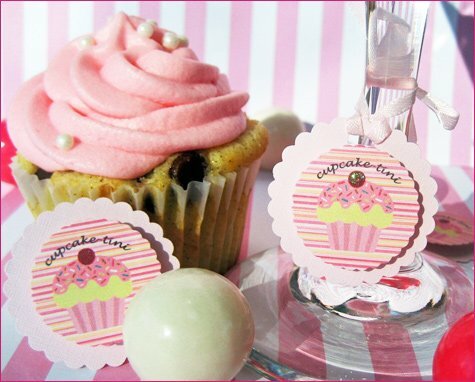 The DIY cupcake favors are so wonderful! such cute ideas! 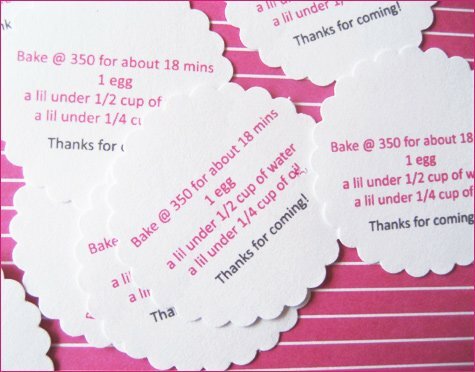 love the recipe printed on the back of the hang tags – great detail – the cupcakes look scrumptious and their presentation makes them too beautiful to eat! Love this! 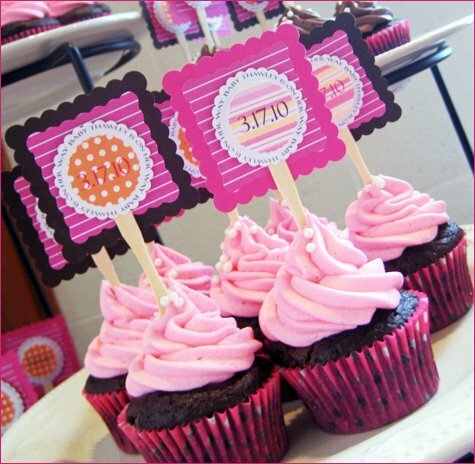 I especially adore the tags on the cupcakes and cupcake-tinis (brilliant name!). I LOVE cupcakes! What a great idea! OMG Jess….congrats on the feature! I’m so proud of you! 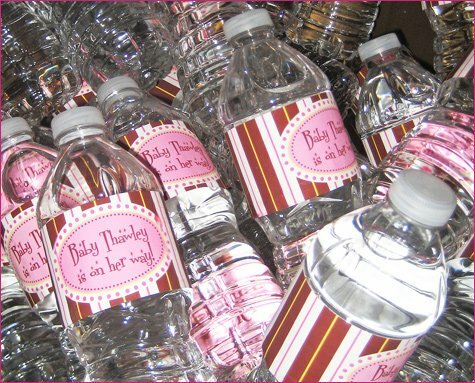 You did a fabulous job on my baby shower…loved all the personal details and colors! You are one fantastic lady! Hey again, hunny. Great theme. 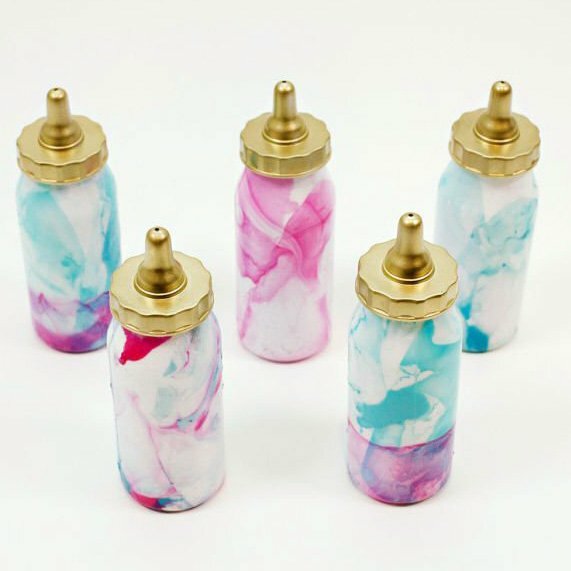 Have you seen those cute cupcake holder thingies? Loads of places sell them. 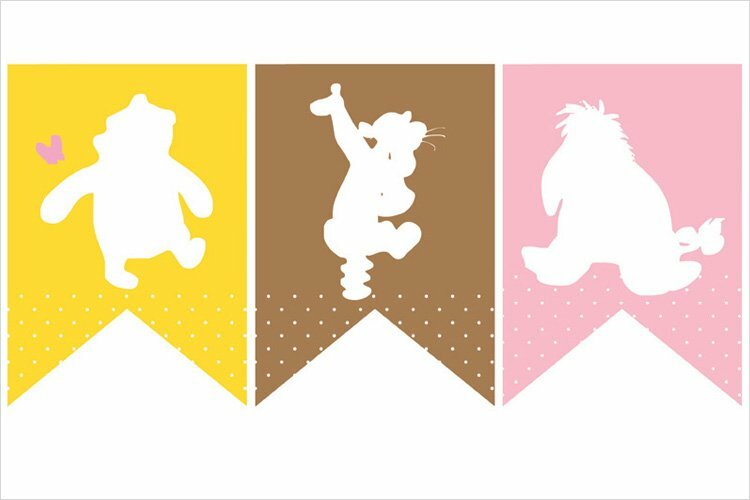 You can get all different themes. Can you please erase my last name on my comment from 4/22? Thank you! 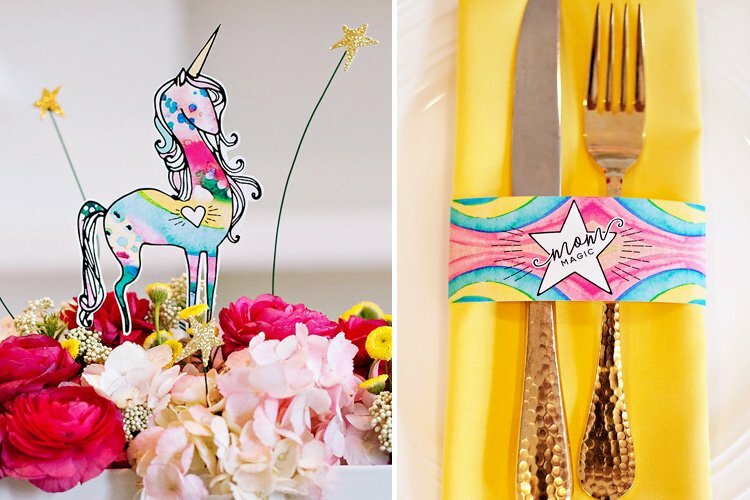 Every detail of this party is fabulous!